The rise of the 21st century Maker/Hacker and the “internet of (every)thing” are the two major cultural trend predictions that will significantly impact our lives, as predicted by leading local trend analysts. 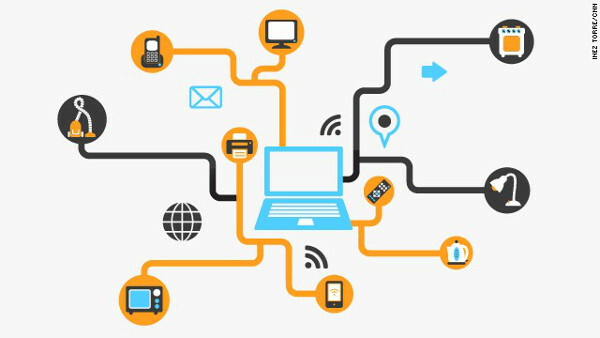 Held on the 18 March 2014, the recent quarterly trends panel discussion, trendtalk (#8 in the series), was dominated by two particular topics: the distinctive 21st century archetype of the ‘Maker/Hacker’, and the increasingly pervasive “internet of things”. All three presenters at the trendtalk#8 event – Chris Reid, Louise Marsland and YENZA – touched on the notion of the Maker/Hacker, framing it as a prominent and influential trend for 2014/15. After seven successful trendtalk events – hosting a myriad of well-known industry professionals from décor, media, design and retail – the 8th in the series, and first trendtalk of 2014, will be taking place on 18 March 2014. The session will be held at the Plascon Auditorium in Cape Town, from 15h30 to 17h00 and is in aid of design charity Rock Girl. trendtalk is endorsed by the IID and carries two Continuous Professional Development (CPD) points per session for members. 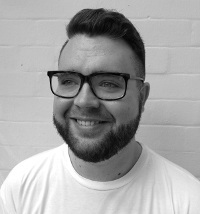 trendtalk#8 will consist of three in-depth sessions, prepared by consumer insights and media editor Louise Marsland, professional trend researcher Chris Reid and social entrepreneurial group Yenza. trendtalk#8 is proud to present these leading figures in the fields of development, design innovation and trend analysis – a coup to have them all on the same platform. Louise Marsland’s prolific 25-year career has spanned the fields of newspaper journalism, business-to-business publishing and editing. She has spent 19 years in the media, marketing and advertising industry as an editor of Bizcommunity.com, Marketing Mix and AdVantage magazines, among others. She launched her trendwatching portal, TRENDAFRiCA.co.za in 2012, focusing on consumer insights, research and trends across Africa. 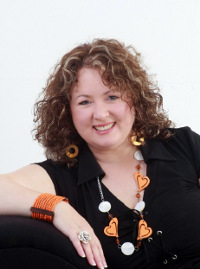 Apart from her journalism qualification, Louise also obtained a Masters in Commerce: Strategy & Organisational Dynamics, from UKZN Leadership School in affiliation with the UK’s Open University and the Copenhagen School of Business, Denmark (2008). Chris was born and raised in Durban and now lives in Cape Town. After school, he followed his love of words to Grahamstown to study a BA (and then Honours) in English Lit. at Rhodes; later he completed another Honours Degree in Branding at Vega and embarked on a career as a copywriter. He joined the International Trend Institute (ITI) in 2009, where he discovered that (as a total nerd) he was as interested in trends as he was in stories. He has worked as at ITI ever since, undertaking trend research for a number of clients across South Africa and compiling the agency’s annual Macro Trend Reviews. Approaching the world of trends with equal parts curiosity, insight and skepticism, he is fascinated by the things that connect us to each other and our world. Chris will distil his thoughts for what lies ahead in 2014. Yenza – Make It! is a group of social entrepreneurs that has been collecting and exhibiting a variety of self-made objects from self-made South African homes. Their goal is to push the boundaries of how people perceive South African design, widening the scope and creating dialogue; arguing that South Africans living in shacks deserve the respect of designers. During 2013, the Yenza team has been collecting various functional domestic objects that exhibit ingenuity and creative thinking without budget. This collection was showcased at the 2014 Design Indaba, in the form of a refreshingly interactive and unpretentious stand. The selected objects expose the daily rituals of all South Africans living in townships, highlighting how in Africa, creativity is a necessity. Yenza will also run a pop-up shop at trendtalk#8, giving the audience an opportunity to engage with the group and see what kind of work they do, as well as purchase selected Yenza items. The event will also highlight the Plascon Colour Design Awards, which gives designers a chance to win a trip to New York, and student designers a trip to the London Design Festival. There is a voluntary donation at the door and all proceeds go directly to Rock Girl. 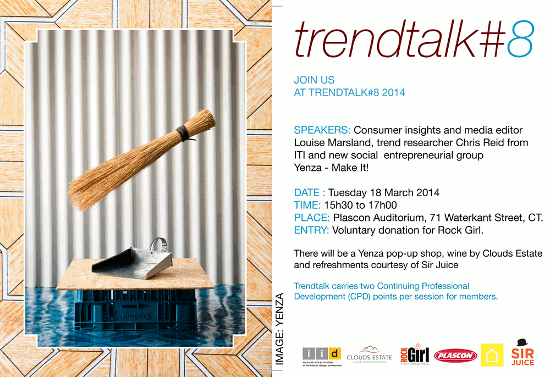 trendtalk is co-hosted by Plascon and Inhouse Brand Architects. There will be complimentary refreshments courtesy of Sir Juice. Bookings: Guests are asked to please arrive early to secure a seat, as there is no advance booking.